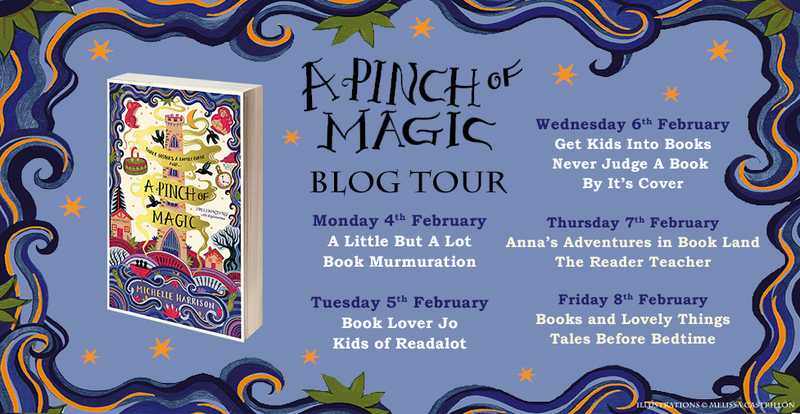 Today it’s my stop on the blog tour for Michelle Harrison’s magical new tale, ‘A Pinch of Magic.’ I’d been in a bit of a reading slump when I started this book but I’ve always found Michelle’s writing to be wonderfully compelling, so it was the perfect read to reignite my love of reading. From the opening chapter I was completely drawn into the world of the Widdershins sisters: Betty, Fliss and Charlie who live a difficult life after the early death of their mother and the imprisonment of their father. 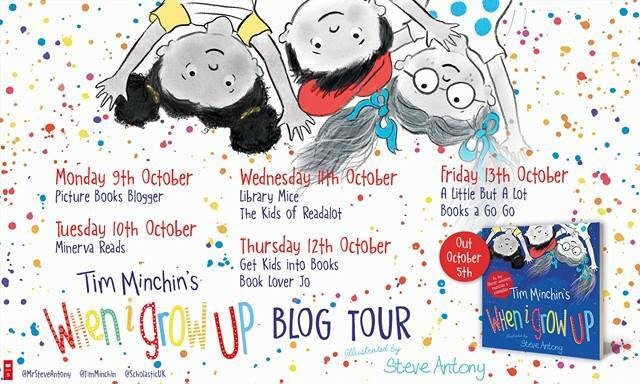 Betty – more so than her sisters – yearns to leave the Isle of Crowstone, to embrace the wider world and seek adventures. But when a planned excursion is abruptly ended, she learns a harsh truth which shatters her dreams. A deadly curse that can’t be broken has plagued their family, their only protection is a ‘pinch of magic,’ in the form of mysterious objects. When a prisoner offers them a chance to break the curse, will they risk everything they love for an uncertain promise? 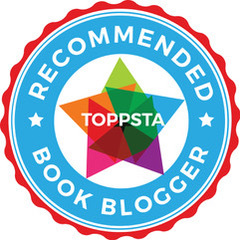 Michelle has crafted a deliciously dark tale brimming with magic and superstition that completely entranced me. Wonderfully atmospheric you feel the oppressive nature of the isle of Crowstone from the opening chapter. A bleak place surrounded by eerie marshes and dominated by a prison tower that casts a shadow over everyone’s lives. The magic that she has created is just irresistibly enchanting and cleverly weaved through the story. Using enchanted everyday objects gives an enthralling edge to the story, casting a spell of wonderment over the reader. Michelle has assembled an extraordinary cast of characters who sit firmly within this carefully constructed world. Betty is formidable, her refusal to accept the constraints of the curse and belief that she can shatter the hold it has over her family is frustrating and endearing in equal measures. But her determination and bravery in even the darkest of times shines through this novel as does the fierce love she has for her sisters. I was really intrigued by the interwoven story of Sorsha who is tormented and betrayed for being different. The fear she stirs in others is woefully reminiscent of societies distrust and suspicion of the unknown. As the story unfolds and the drama escalates, you will hold your breath right till the very exhilarating and satisfying ending. 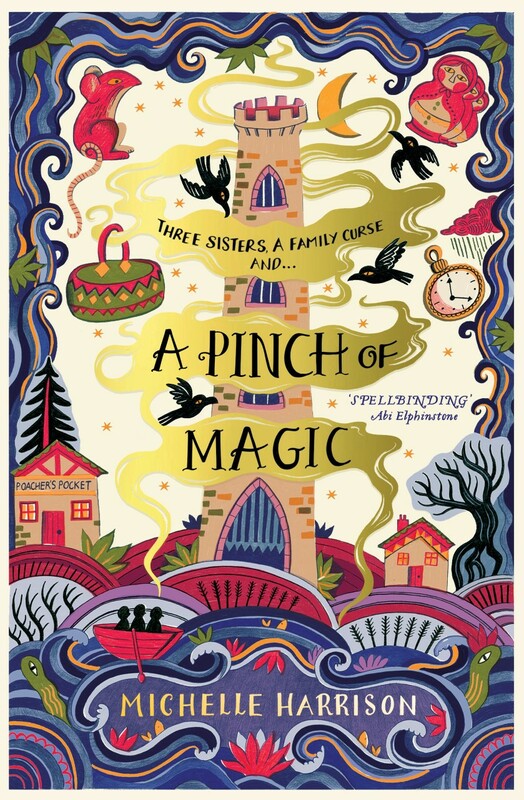 I loved everything about this spellbinding tale and I’m thrilled that we have more to come from the Widdershins sisters in the future. Michelle Harrison is a full time author, living in Essex. 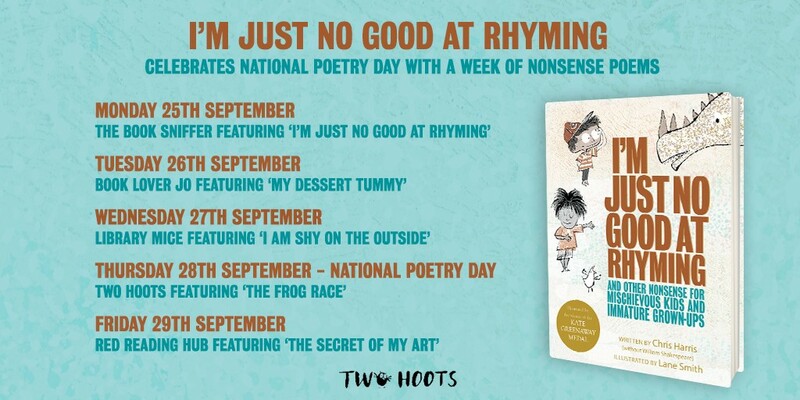 Her first novel, The Thirteen Treasures, won the Waterstones Children’s Book Prize and is published in sixteen countries. It was followed by The Thirteen Curses and The Thirteen Secrets. 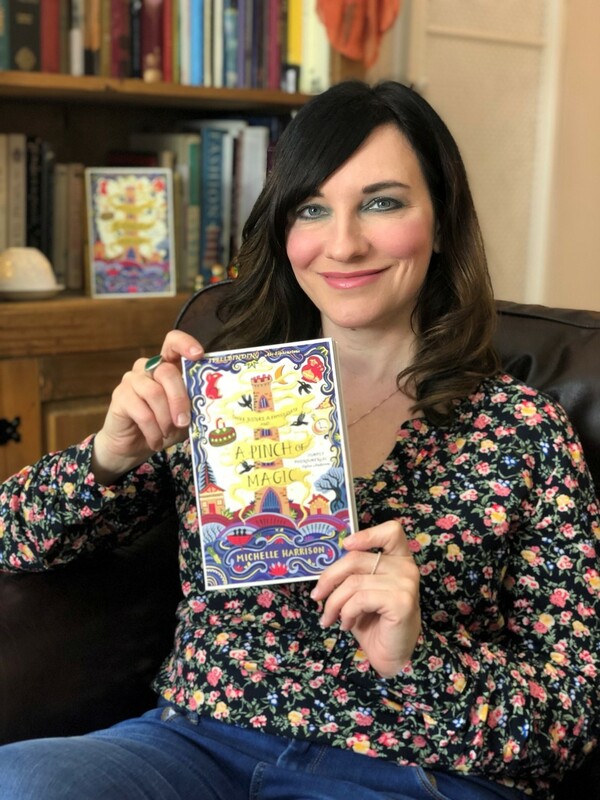 Michelle has also written One Wish, a prequel to the Thirteen Treasures books, Unrest, a ghost story for older readers and The Other Alice, a magical book about the power of stories. You can find out more about Michelle by visiting her website, or follow her on Twiiter and Instagram. 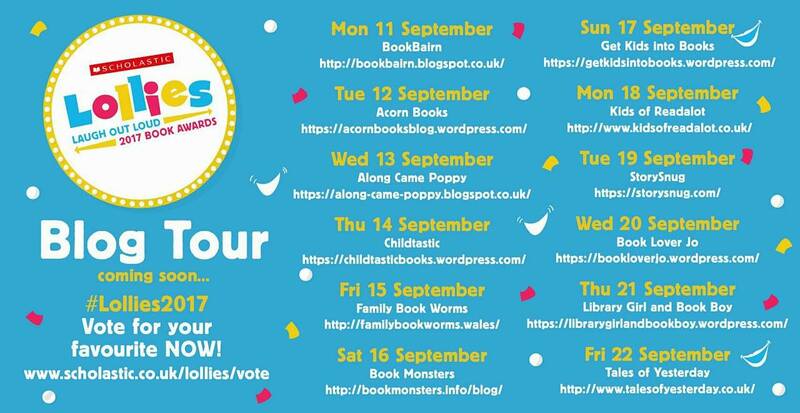 Why not join in with the rest of the blog tour for more reviews, posts and resources. 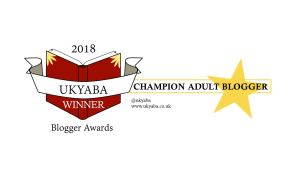 This entry was posted in Uncategorized on February 5, 2019 by bookloverjo.